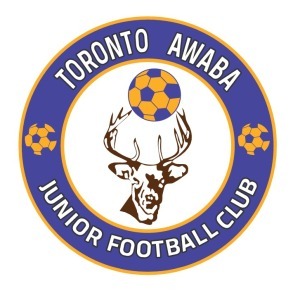 Toronto Awaba Junior Football Club Inc. 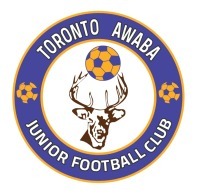 Welcome to the Toronto Awaba Junior Football Club. Our club caters for the full spectrum of players. From small sided football to over 35's. From players who just want to have a kick around on the weekend with their mates to the very competitive and skillful Interdistrict teams. The club is currently building a five year plan for the future of junior football in the area. The aim is to have A grade teams competing in all age groups going forward and to support this, having a development structure for our coaches to work within so as to improve their skills. We are committed to developing our junior players to enable them to play football at the highest level possible. This will take time, however the club and coaching staff feel we can begin this journey with selected age groups to pursue A grade competition. As the club grows we will look to expand this base, monitoring results and performance. Having said all that, we will not forget our tradition of "football for fun" for those that do not want to be involved in highly competitive competitions and making the game accessible to everyone, will always be part of our culture. Field 1 will be closed from Sunday 14th April for the whole season for training. This field will ONLY be used for match days. This is to ensure the field stays in perfect condition throughout the season. Field 2 & 3 will be open for training throughout the season. specialises in the commercial refrigeration industry, refrigeration, air conditioning.